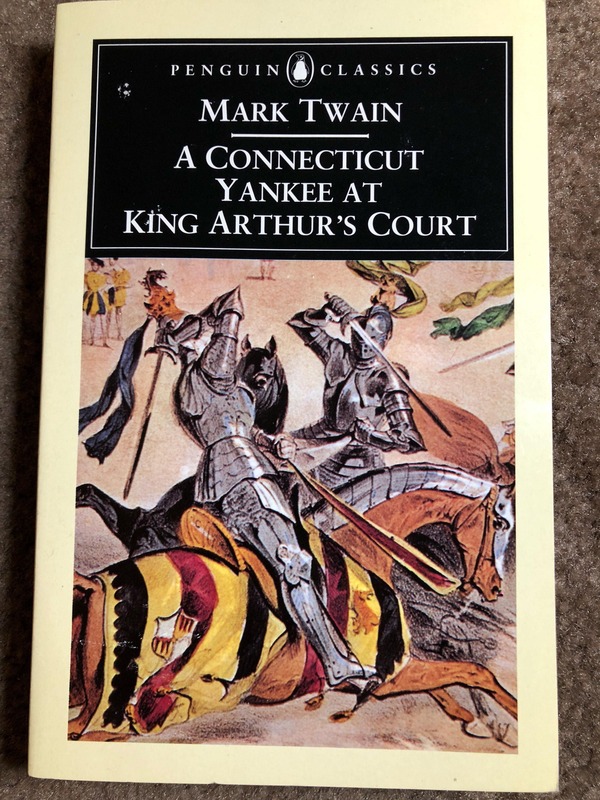 Gr 5 Up-While Mark Twain is most often identified with his childhood home on the Mississippi, he wrote many of his enduring classics during the years he lived in Hartford, Connecticut. 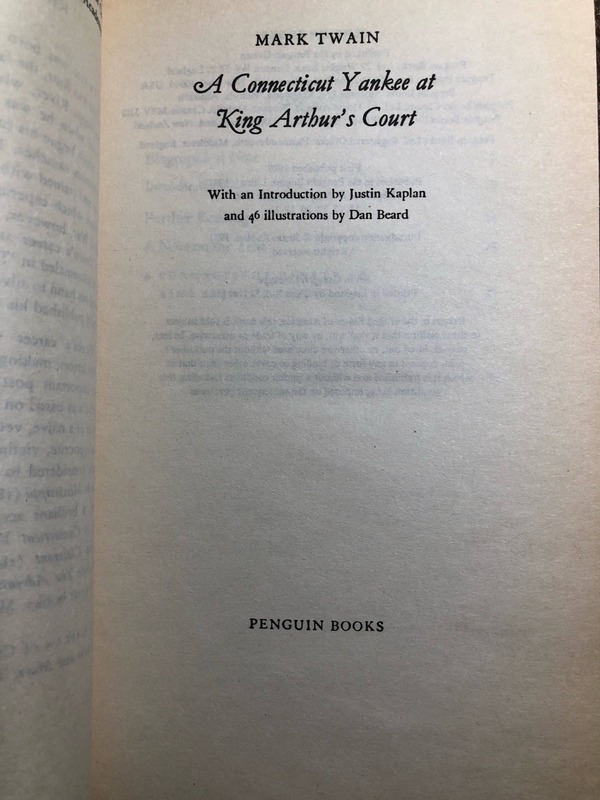 He had come a long way from Hannibal when he focused his irreverent humor on medieval tales, and wrote A Connecticut Yankee in King Arthur's Court. The hit on the head that sent protagonist Hank Morgan back through 13 centuries did not affect his natural resourcefulness. Using his knowledge of an upcoming eclipse, Hank escapes a death sentence, and secures an important position at court. Gradually, he introduces 19th century technology so the clever Morgan soon has an easy life. That does not stop him from making disparaging, tongue-in-cheek remarks about the inequalities and imperfections of life in Camelot. 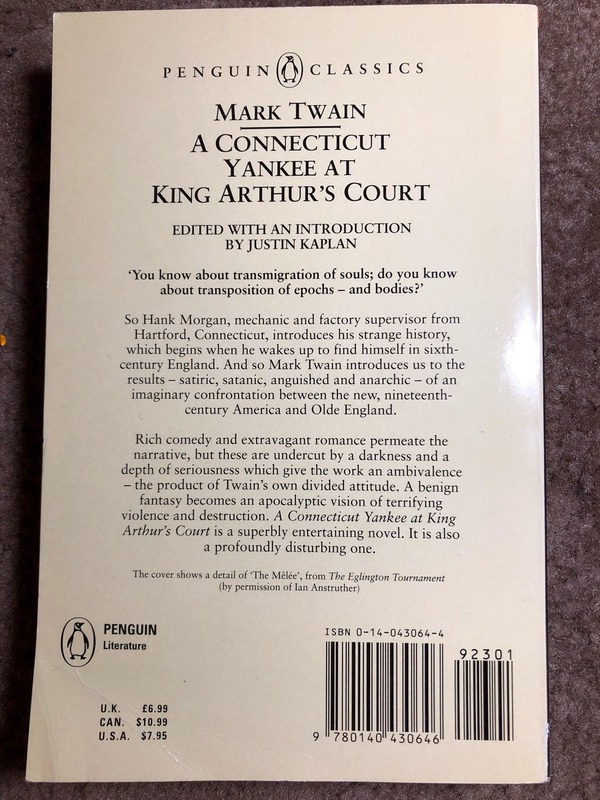 Twain weaves many of the well-known Arthurian characters into his story, and he includes a pitched battle between Morgan's men and the nobility. 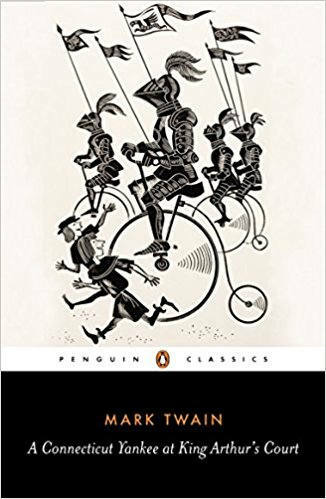 Kenneth Jay's narration is a mix of good-natured bonhomie for Hank and more formal diction for the arcane Olde English speakers. Appropriate music is used throughout to indicate story breaks and add authenticity to scenes. This good quality recording is enhanced by useful liner notes and an attractive case. Younger listeners may need explanations of less familiar words, and some knowledge of the Knights of the Round Table will be helpful. 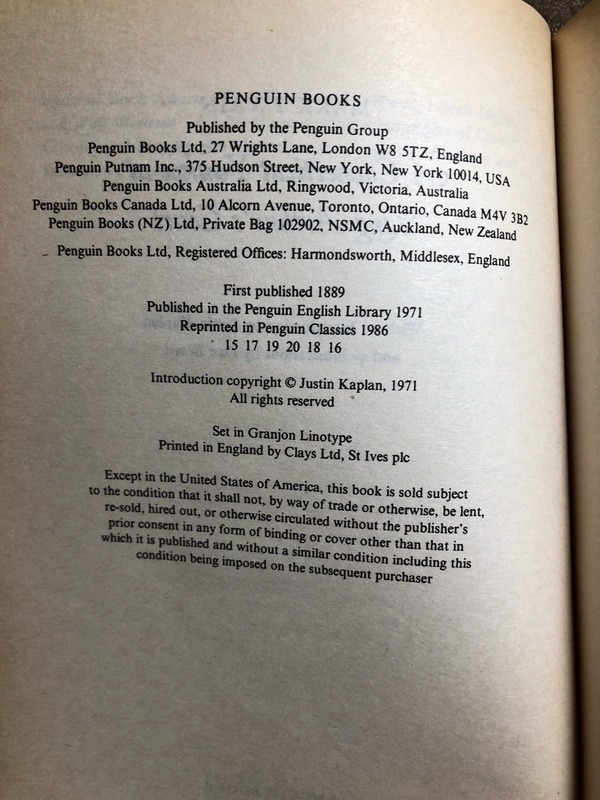 Libraries completing an audiobook collection of Twain titles will enjoy this nice, but not necessary, abridgement.